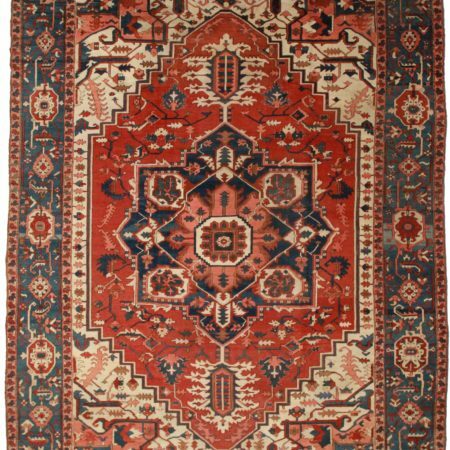 Persian Tabriz silk wool 11 x 16 Rug 2844. 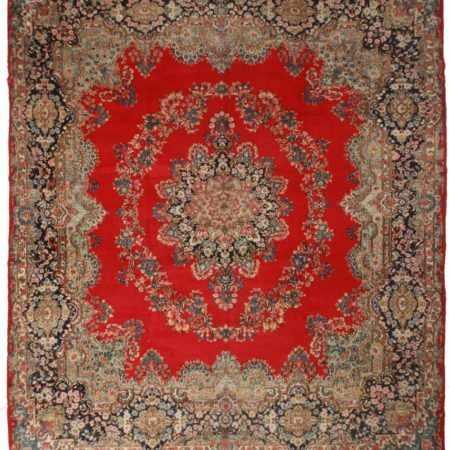 High quality vintage Persian Tabriz silk and wool area rug. Persian rugs are made for a variety of purposes. They are made within countries that are referred to as the ‘rug belt’. 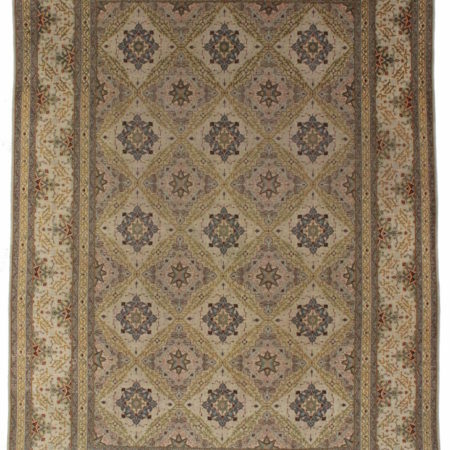 These carpets stand out by the varied and elaborateness of its manifold designs. Another interesting fact is that they are woven by nomadic tribes and by the royal court. They represent different traditions and reflect years of history. Carpets woven during the sixteenth century are famous for their elaborate colors and elaborate design. They are treasured in museums and by collectors all over the world today. They are also characterized by their weaving techniques and use of high quality materials, colors and patterns. They use fine wool, bright and vibrant colors and specific traditional patterns. Modern carpets are characterized by the use of natural dyes, the continued use of tribal patterns and woven in the centuries old technique. Tabriz has one of the most varied displays of design from medallion to figural, pictorial and even 3D shaped rugs. They have a large and worldwide famous carpet making center in the world. It played a significant role in development in the rich traditions of the decorative and applied arts. 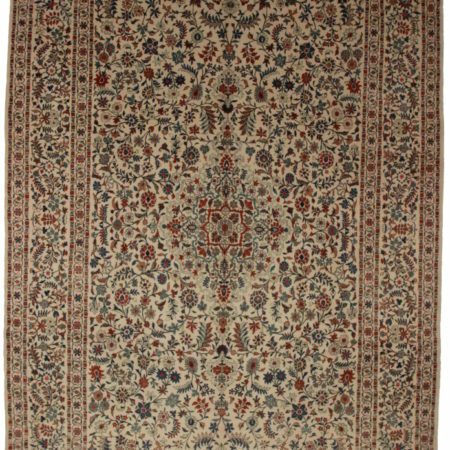 The carpet making art has been passed on from generation to generation and was considered the most valued heirloom. This rug has brown, red, and ivory colors. It has a black and floral border all around the edge. It has a scalloped design all through the carpet, with small flowers in the center. 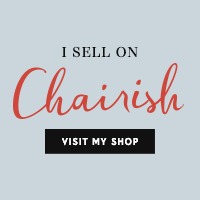 It would make an excellent addition to any room and would make a great family heirloom.